Our engineers have many years experience servicing and repairing mobility scooters and their associated products. Homeserve service engineers are all fully trained and receive further on-going training to remain up-to-date with mobility scooter technology and industry regulations. 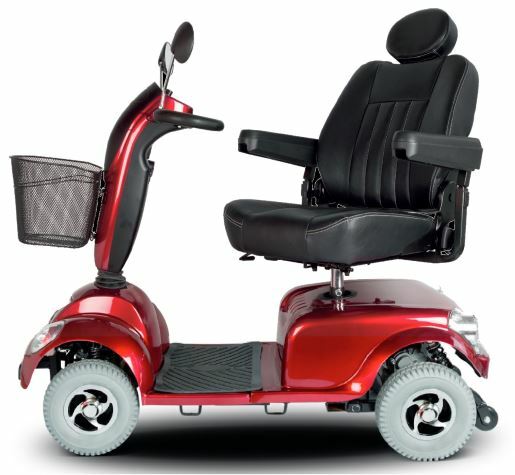 We repair and service all makes and models of power chairs.